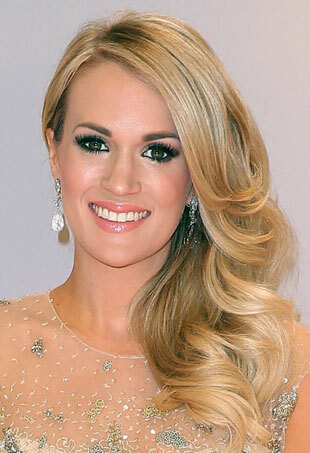 How to get Carrie Underwood's CMA beauty look. Emma Stone, Diane Kruger and Taylor Swift were just a few who made this week's Top 10 list. With Norwegian runway model Hildie Gifstad. There was a lot going on this week, including galas, premieres and even a star-studded award show. Also in celeb twitpics this week, Georgia May Jagger at Sydney Fashion Week, Rosie Huntington-Whiteley at work, Rosario Dawson looks fabulous with Rose McGowan and more. There were some definite beauty misses last night, both boring and outrageous, but some unexpected hits as well. Here are a few of our favorite looks from the night. 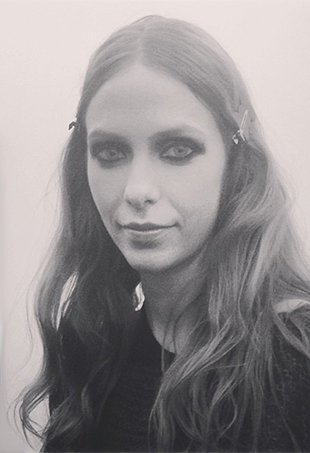 Oodles of Gucci on the red carpet this week.